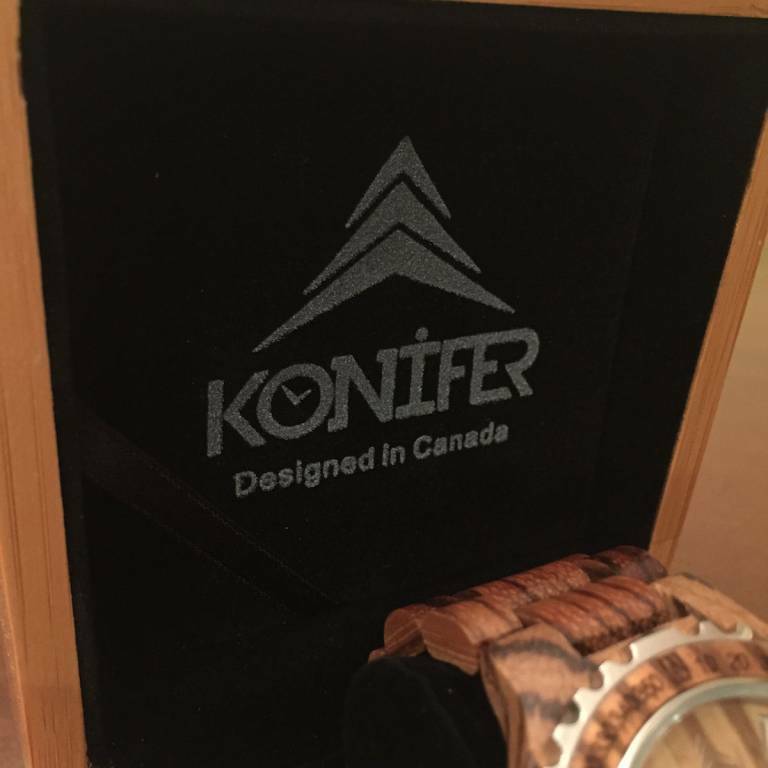 You’ve made the investment in the timeless beauty of a Konifer watch - now present it with style! 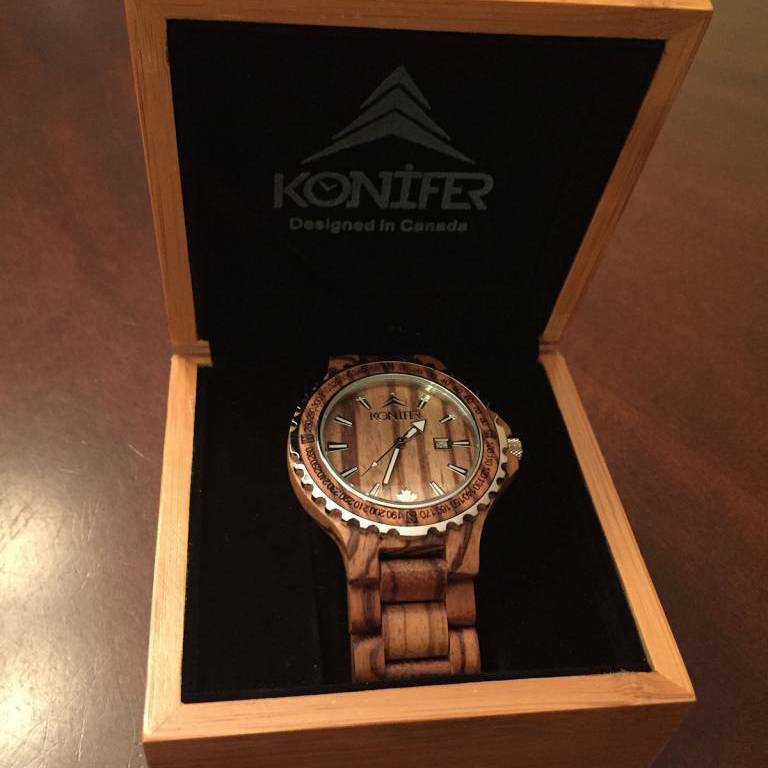 Our sleek, modern-looking bamboo gift box is the perfect way to present one of our eco-friendly wooden watches to a friend or a loved one. 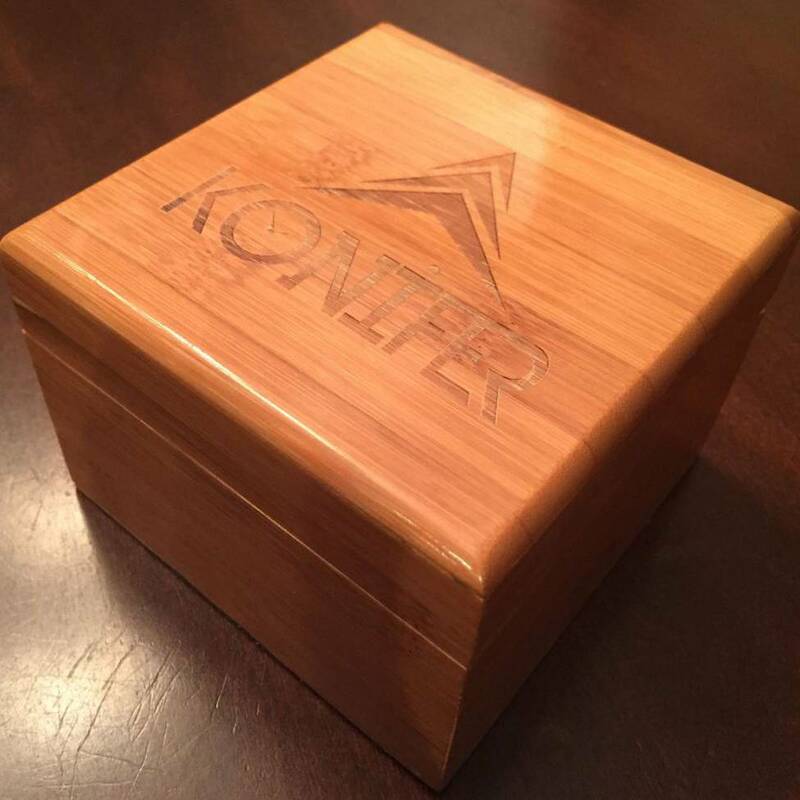 Each beautiful gift box is crafted with care and precision entirely of bamboo - a plant known for the versatility and beauty of its wood. 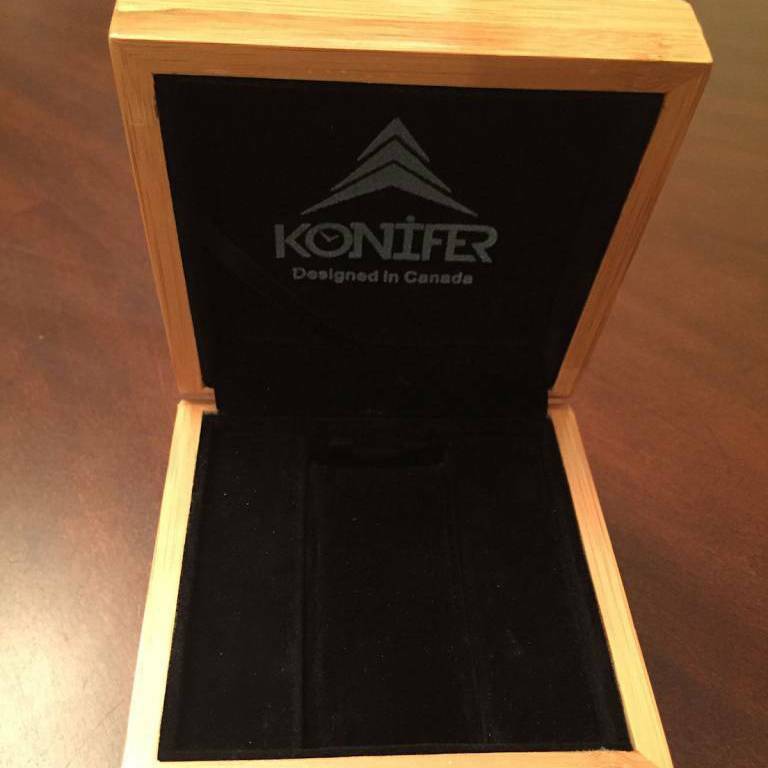 Inside reveals lush black velvet to cradle your Konifer gift in luxury. 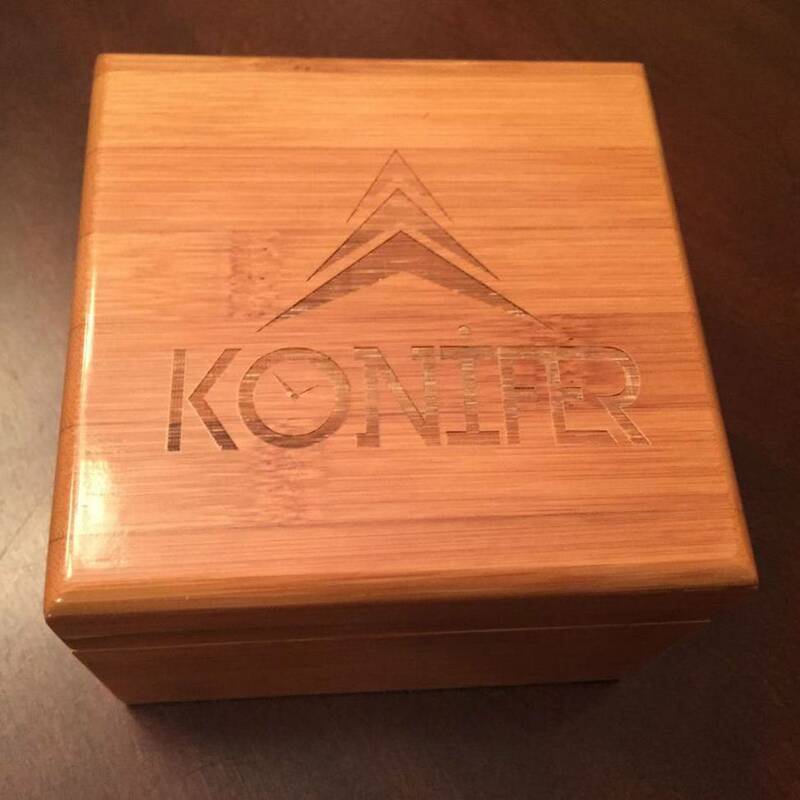 An etching of the distinct Konifer logo on top of this striking box offers the final touch to your gift. 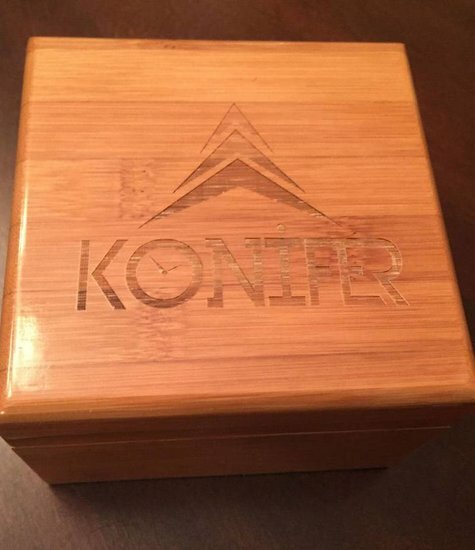 Present your luxury gift in this attractive box and watch your loved one’s eyes light up.